I'm testing phpstorm (latest version) at the moment. 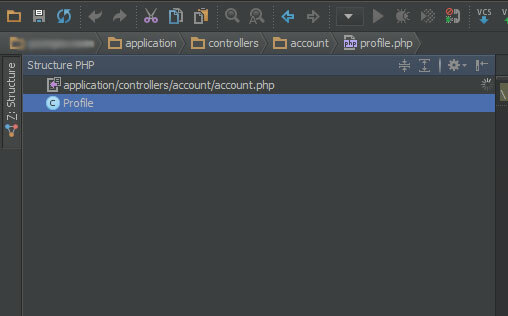 I have problems with the "PHP struture manager", the tree is not loading/showing. Is this happening with any file .. or that specific file only?